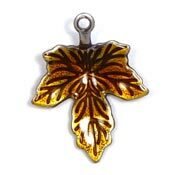 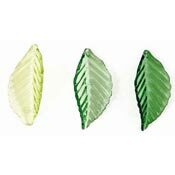 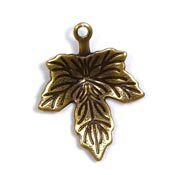 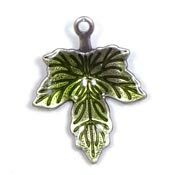 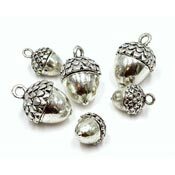 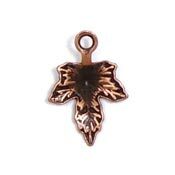 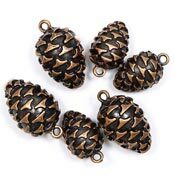 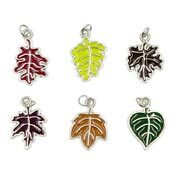 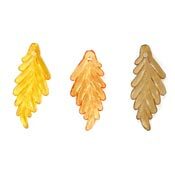 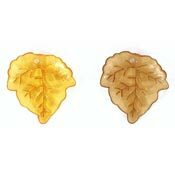 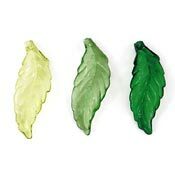 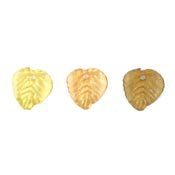 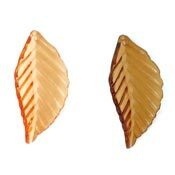 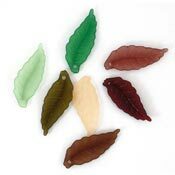 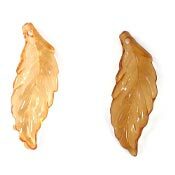 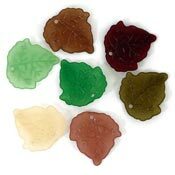 We've got hard to find Fall and Thanksgiving themed charms for your craft and jewelry projects. 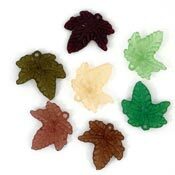 Leaves, turkeys, acorns and more! 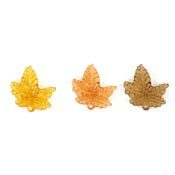 Find Thanksgiving and Fall beads to match here.